The fund will invest in high conviction 20-25 stocks in at least 4-5 sectors. Besides, the fund will buy a Nifty 50 put option at a later stage to limit the downside risk. However, it will depend upon the market condition. 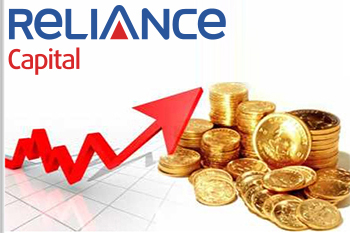 Reliance Capital Builder Fund IV is a close-ended equity oriented fund which will invest across sectors and market capitalization. Consecutive 2 years of good monsoon. High MSPs in kharif crop in 5 years and farm loan waivers in few states to increase the disposable income. Higher government spending on rural infrastructure. 3 crore houses to be built in rural India under Housing for All Scheme. In the last 2 years, the sector valuation is lowered by ~30% and the sector is trading below its historical valuations. Domestic story remains strong in long term as penetration is rising. NPA cycle has peaked and NPA resolutions are underway. The valuations of corporate lenders are relatively reasonable compared to retail lenders. Recapitalization of PSU banks to boost the lending.